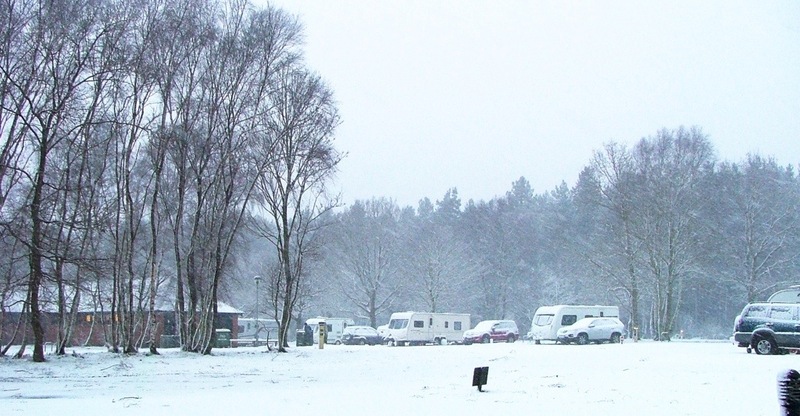 Clumber Park Caravan Club site, Nottinghamshire. Am at The Caravan Club’s Clumber Park site in Sherwood Forest this morning and woke up to THIS! !